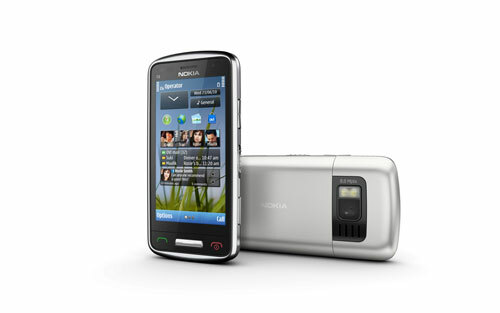 Last Thursday, Nokia delivered the first batch of Nokia C6-01, a non-QWERTY keyboard smartphone running on Symbian^3 OS, on many stores worldwide making it the 3rd S^3 device to hit the market. 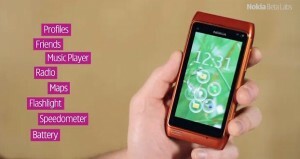 It’s also the most affordable device on the latest Symbian^3 operating system. The general features include and 8 MP camera and capable of HD video recording, a 3.2″ AMOLED capacitive screen on CBD, Wi-Fi and 3G, and a lot more of free services like Ovi Maps. 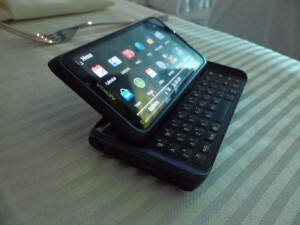 The latest announced and yet to released Nokia E7 together with the recently released C6 are boosts with superior screen output technology naming it as the CBD or Clear Black Display. Which is somehow a new term that needs to be swallow and digest in our brain. 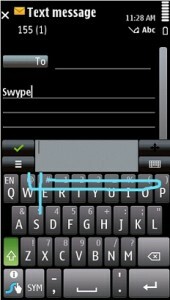 This technology might be included too on upcoming Nokia devices. 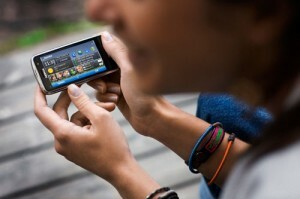 Are Symbian^3 devices worth waiting for? My answer would be definitely a big YES. Fourth quarter of 2010 is really here and just few days away before it really starts and that’s why I already queued my self on the waiting lists for these Symbian^3 devices. But if you don’t really on decision of getting one of the S^3 devices, I have here few chicken nuggets to share. Find out more after this break.